Top-Notch Commercial Recycling Austin Service! 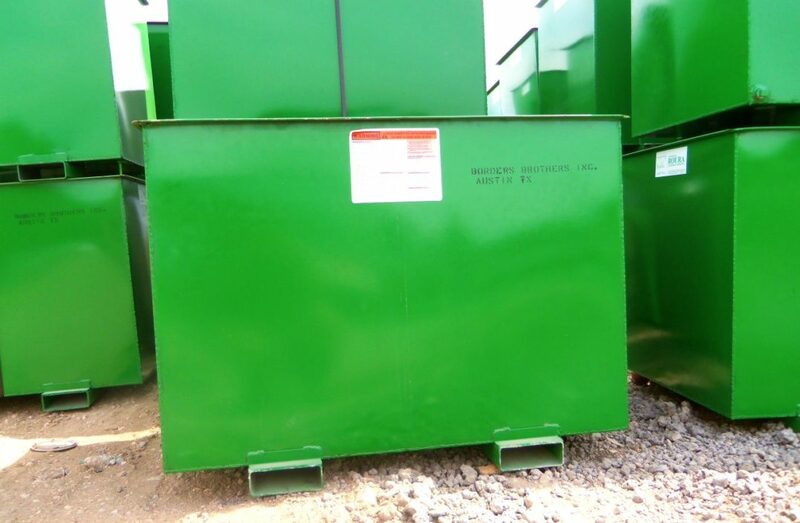 At All American Recycling, we offer a wide range of container sizes for ferrous and non-ferrous recycling. Our service includes complimentary delivery of empty containers at your location and pick up service when they are full. We support long-term and short-term contracts and container use. Our helpful staff consults you to determine what kind of service and container best suits your commercial recycling Austin needs. 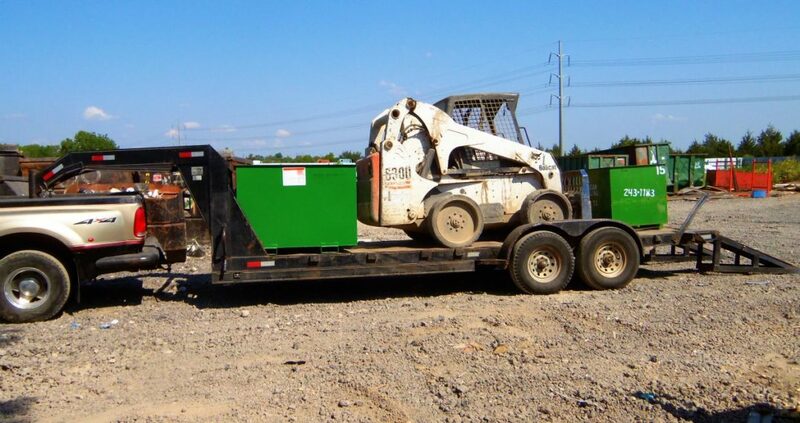 We provide a personalized quote for material recycling. Our commercial account drivers are courteous and ready to assist with material pickup or work independently. We avoid interrupting your regular business day or work schedule. We work for YOU. 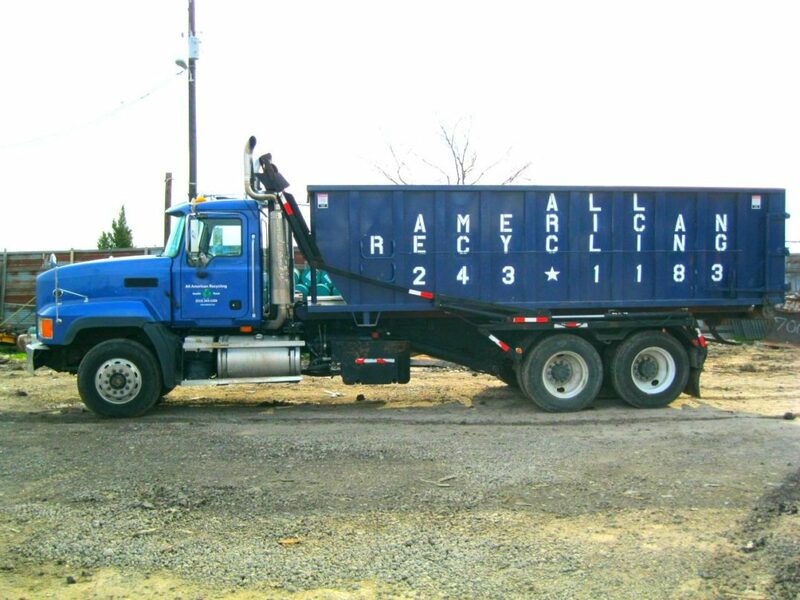 At All American Recycling, we offer superior customer service with prompt pickup and payment for all recyclables.